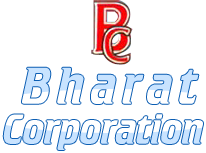 The company is enlisted among the topmost Exporters and Suppliers of Gas Compressor Oil Wiper Rings in India. Our Wiper Rings are manufactured as per the international quality standards ensuring no scope defects. 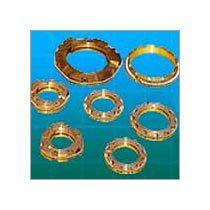 We offer Wiper rings indifferent sizes, dimensions and other technical specifications to meet the diverse demands of buyers. Our Wiper Rings are corrosion and abrasion resistant. We believe in delivering Oil Wiper Rings within the promised time frame.